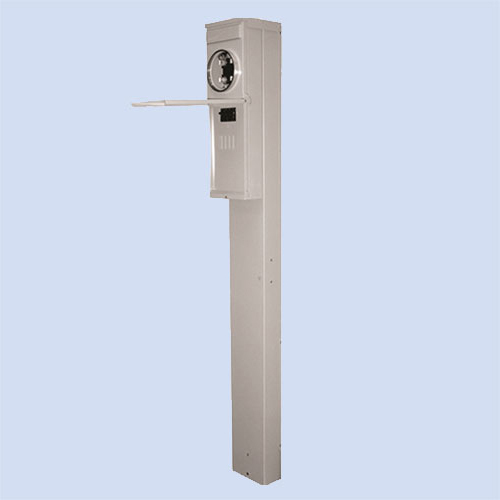 Whether you want a single or double sided 200 amp mobile home pedestal, this pedestal is offered in both a ring-type or ringless meter socket style. 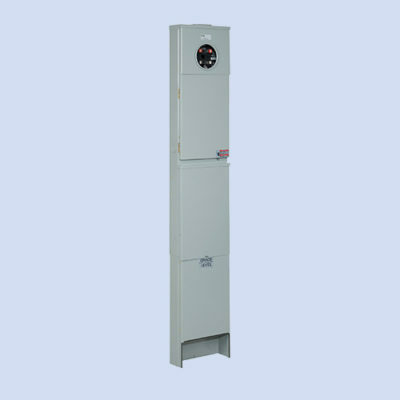 Check with your utility company for their requirements. 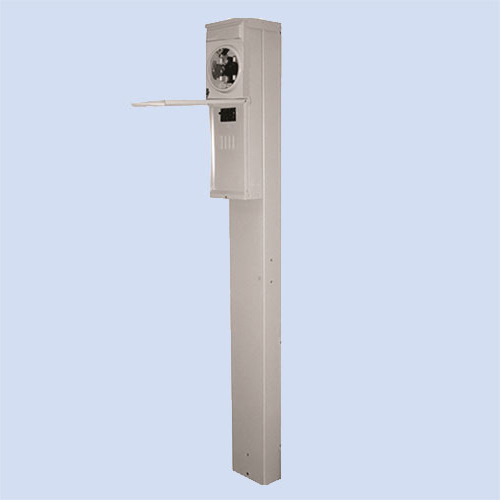 This mobile home pedestal by Midwest is a 200 amp direct bury pedestal with a 200 amp main breaker included. 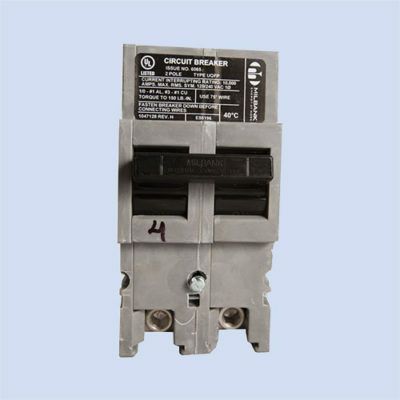 It has a 120/240v ring-type meter socket and is series wired with a 4 circuit interior. 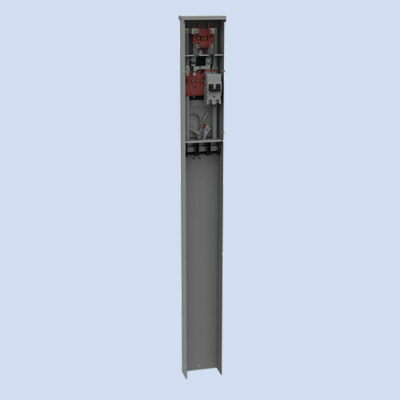 Options: ringless, back to back, GFCI duplex receptacle, lever bypass.